Getting your music placed on Apple's iTunes Music store or Apple Music is easier than you think. 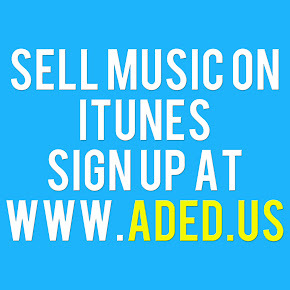 You just need to upload your music to a music distribution company, also referred to as an aggregator, such as ADED.US Music Distribution and they will handle the ins-and-outs of the distribution process. Unfortunately, Apple doesn't deal with independent artists individually the way soundcloud does and therefore, you will need to go through a company with pre-established contracts. Click here for a list of music distribution companies. If you want to put your music on Apple Music then click the button below to get started.